DPReview published an interview with Mr. Kenji Tanaka, VP and Senior General Manager of Sony’s Business Unit 1, Digital Imaging Group. The interview was taken at Photokina 2018. Sony appears to be rather fond of their role in the industry. Q: What is Sony doing that’s unique? A: We are the world’s largest manufacturer of image sensors, and have developed many unique sensors. 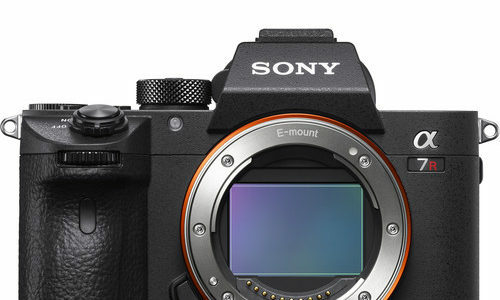 Looking at the Alpha 9, the stacked CMOS sensor is a good example of both a unique and innovative product. These kinds of things are a strength compared to our competitors. 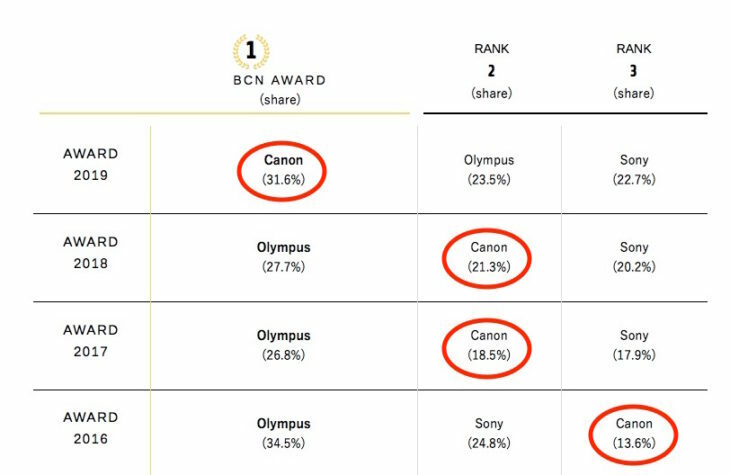 How does Sony stand to the competition? 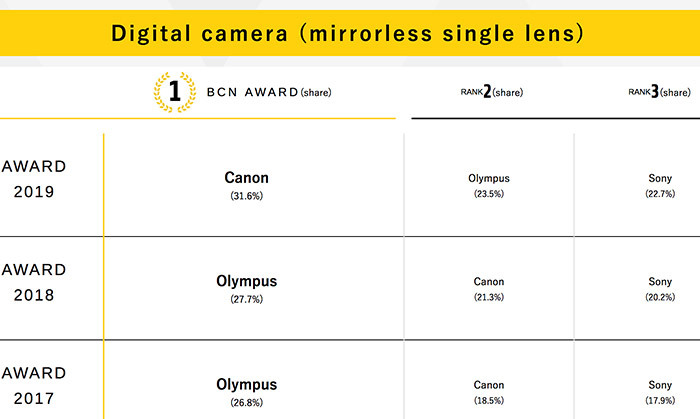 Q: How do new competitive full-frame mirrorless cameras affect your planning? A: I welcome the shift in the market. 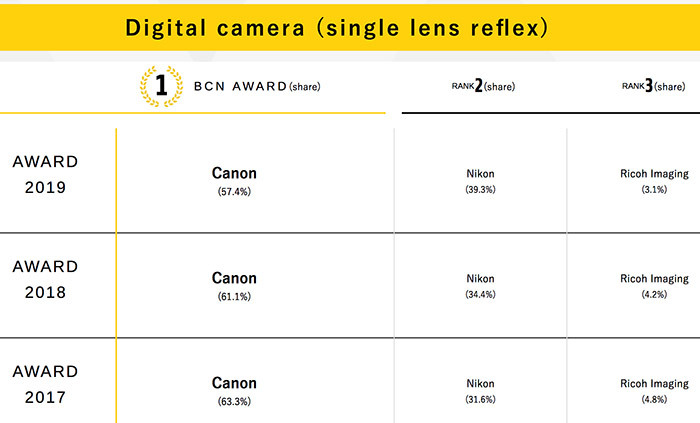 Our vision is not to move the customer [from DSLR to mirrorless], it is to expand the market. 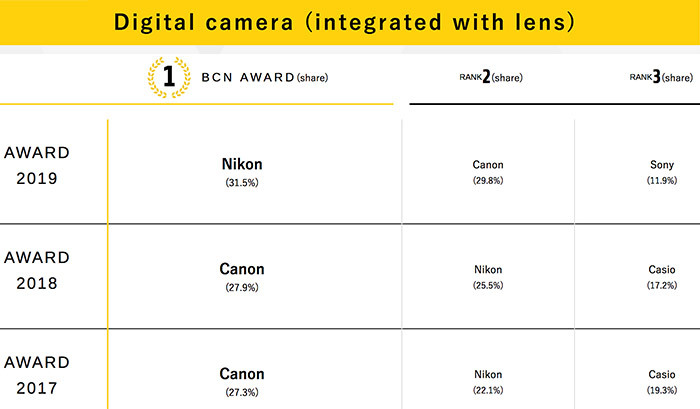 I don’t know what the impact of [Canon and Nikon entering the full-frame mirrrorless market] will be but we remain focused on creating new customers. That is our priority. Honestly speaking, I don’t care about competitors, I care about the customers. If customers need more functionality, or more quality, we’ll try to do it. Later on in the interview Mr. Kenji Tanaka reminds how he always knew about Canon and Nikon’s entry in the full frame mirrorless arena.